The Robo4J team will present all achievements that have been done on Robo4J field. 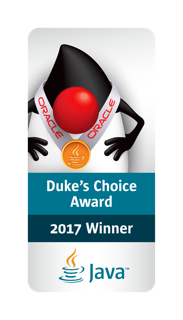 Java and hardware (not only, other technologies included) are even easier to use together then ever before! Let's celebrate together and see you there!